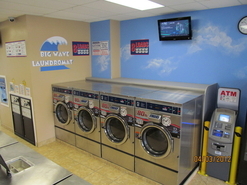 WELCOME TO BIG WAVE LAUNDROMAT! 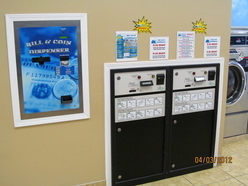 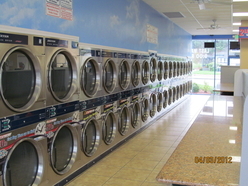 Big Wave Laundromat is Concord's Best, Fastest and Largest Capacity Laundromat. 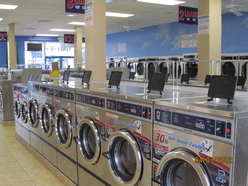 We feature all Dexter "Express" Washers which are the Best and Fastest Washers in the industry!